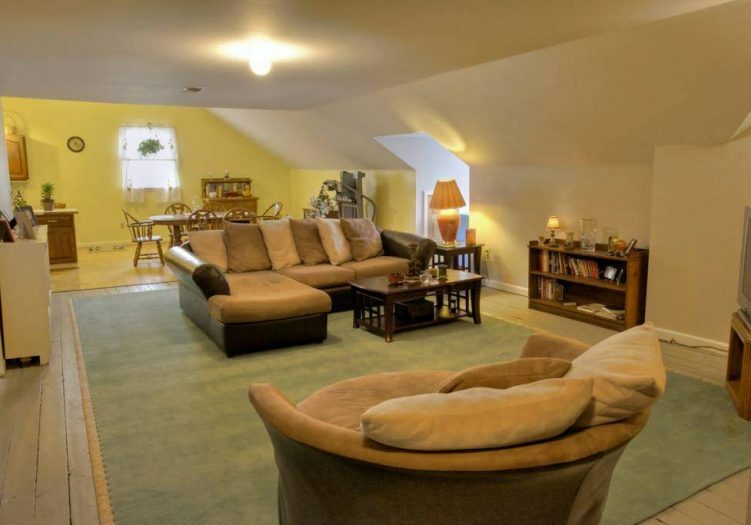 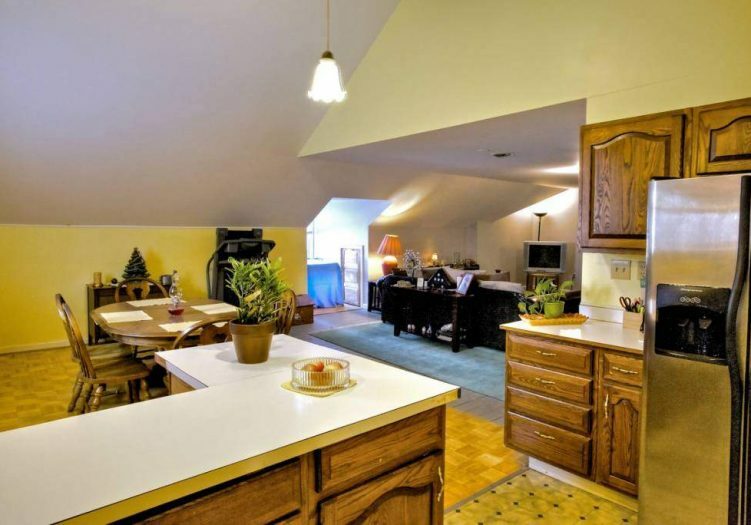 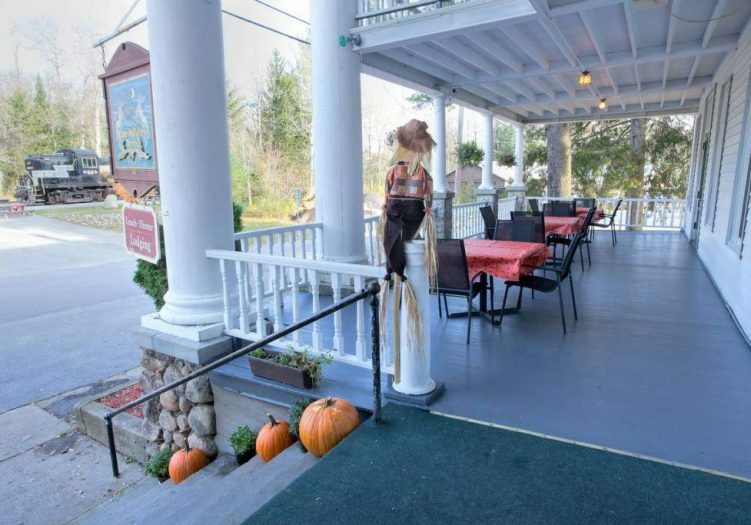 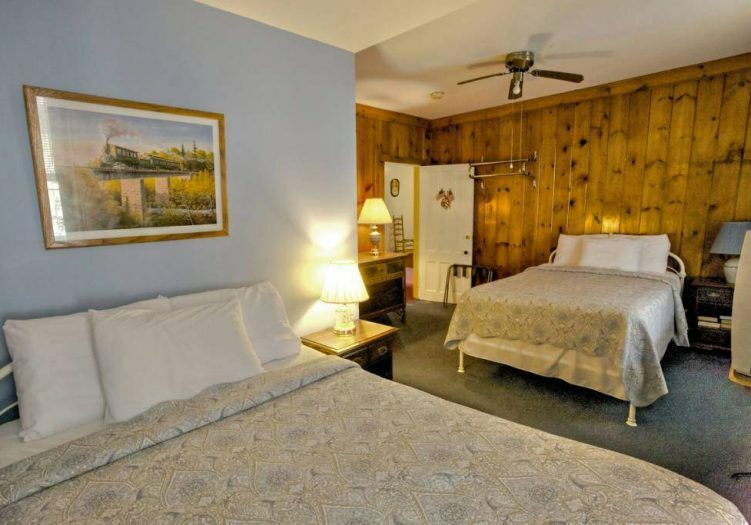 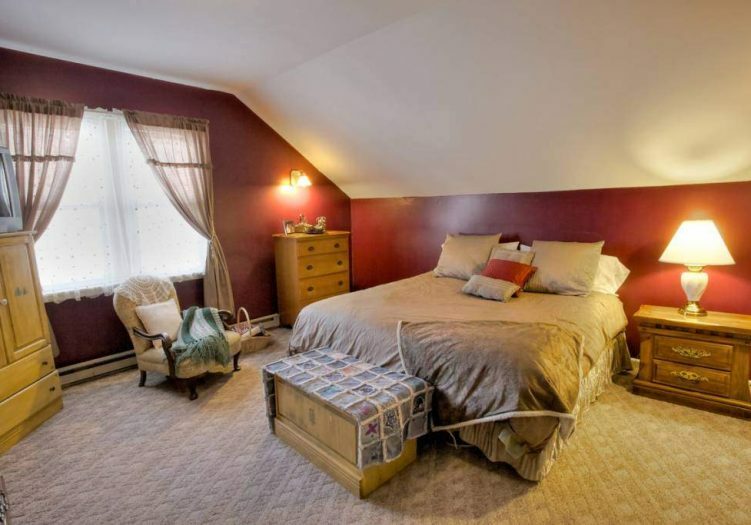 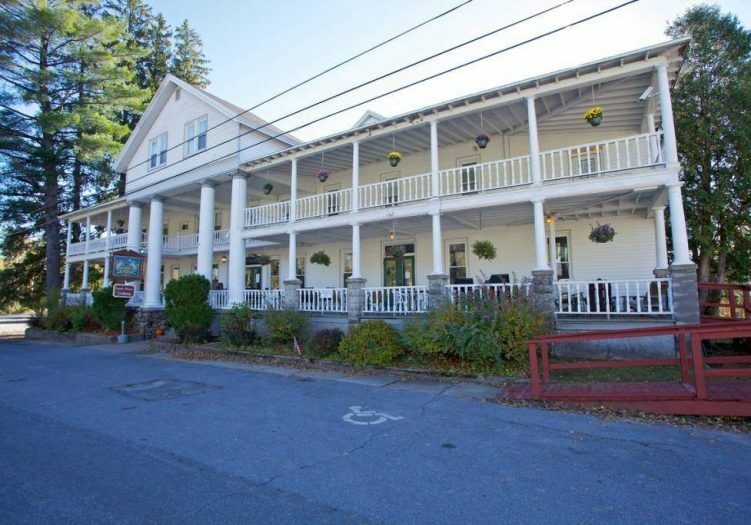 Van Auken’s Inne is a beautiful historic inne conveniently situated right next to the railroad station in the heart of the Adirondack Park, Old Forge, NY. 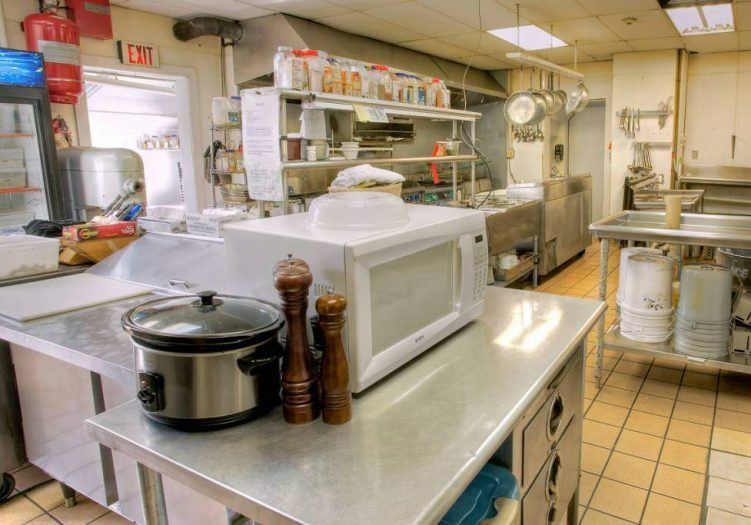 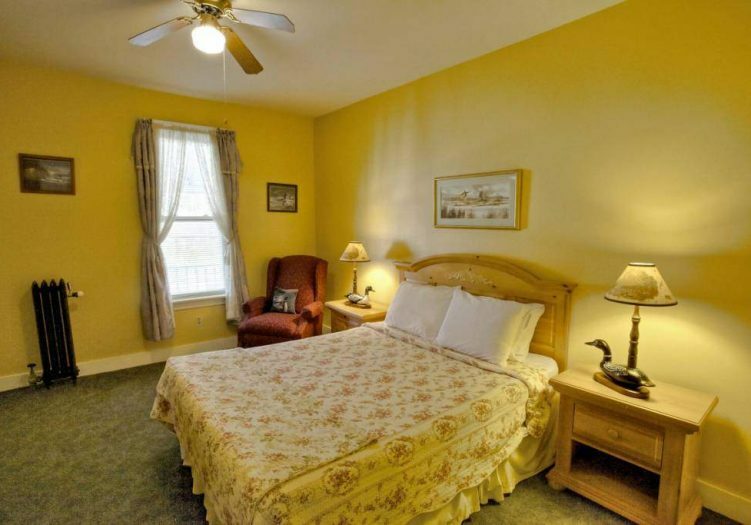 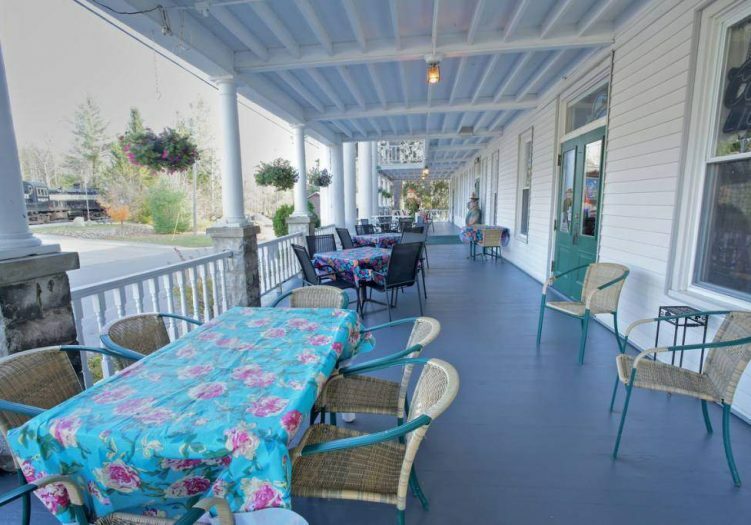 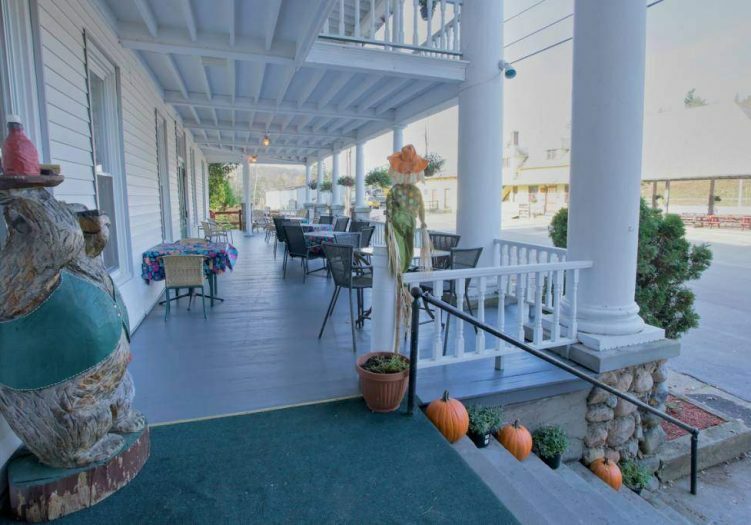 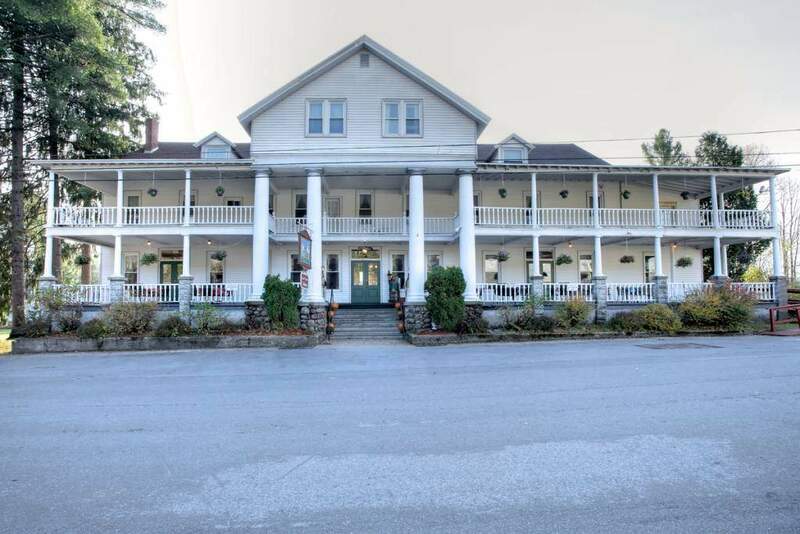 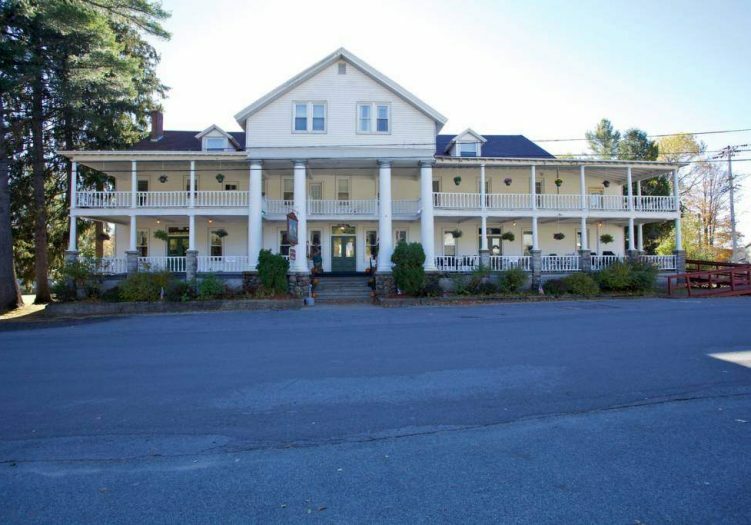 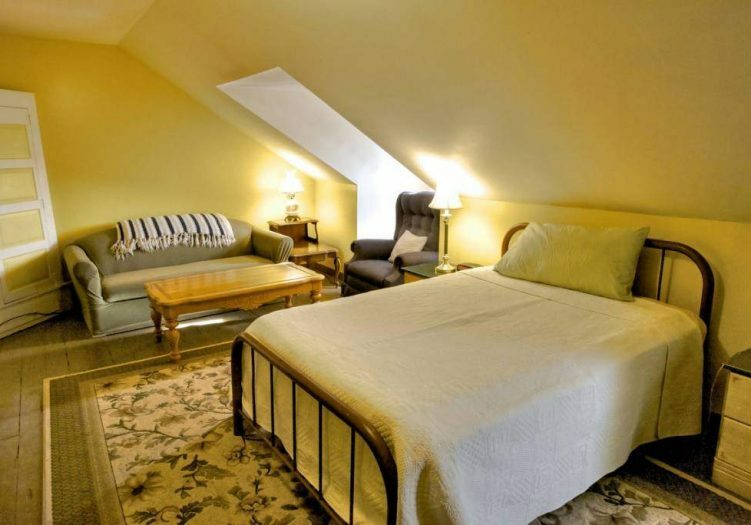 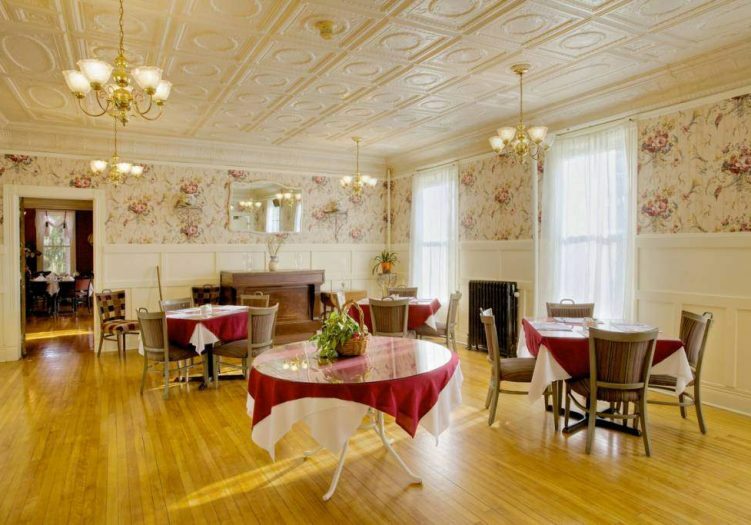 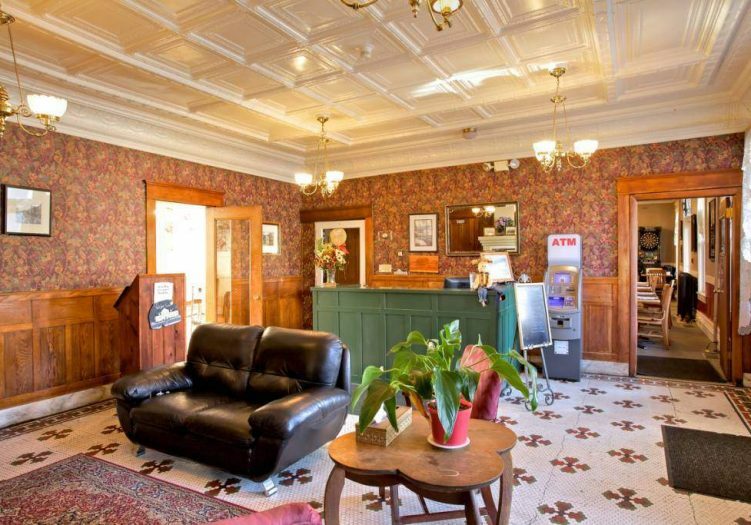 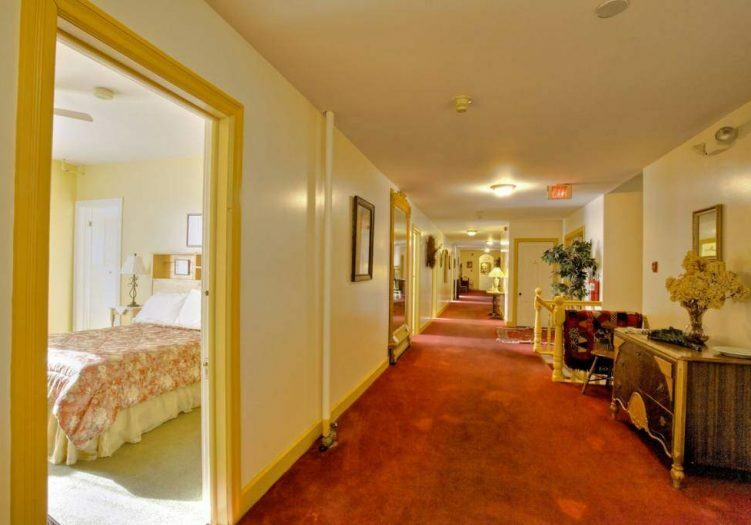 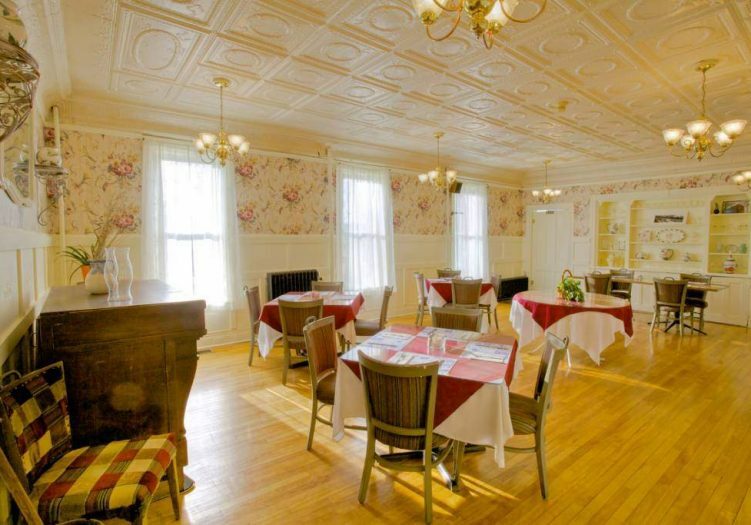 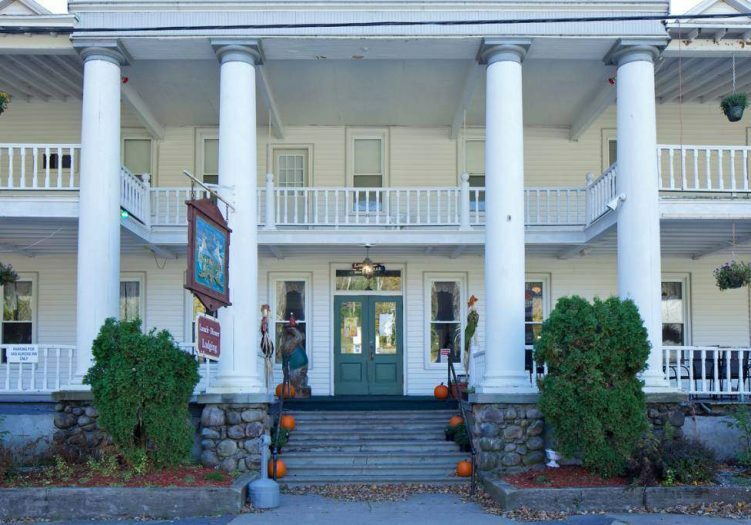 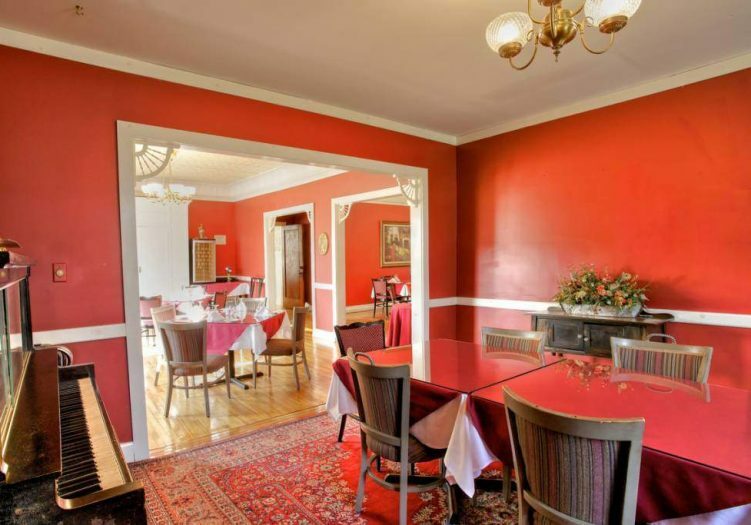 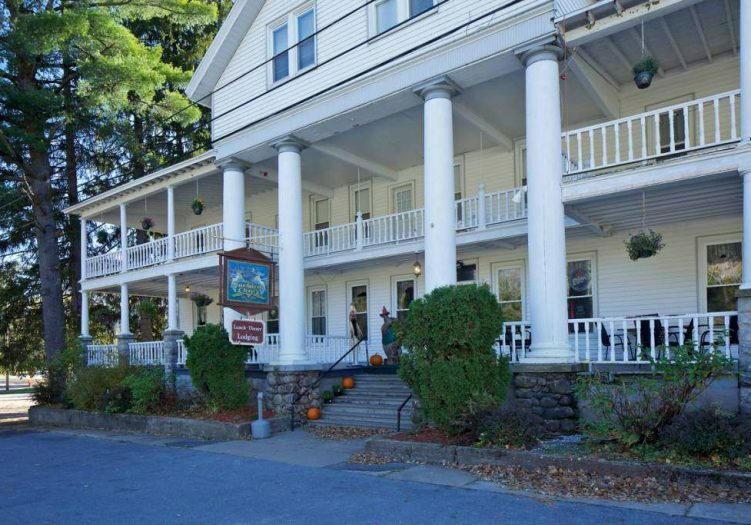 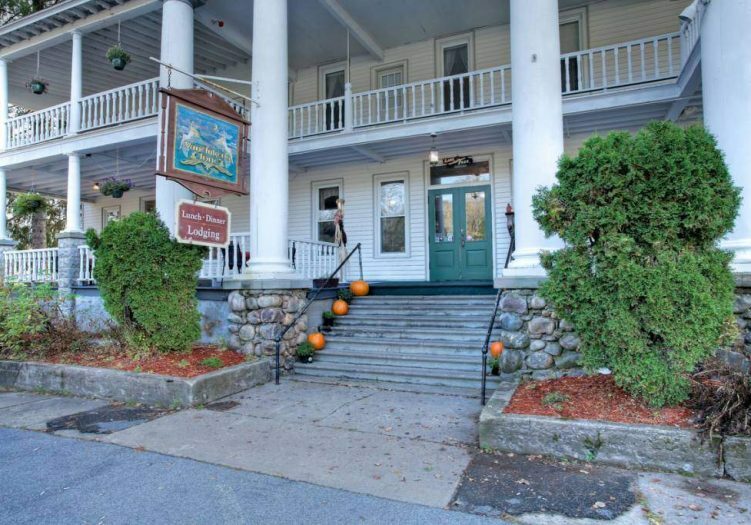 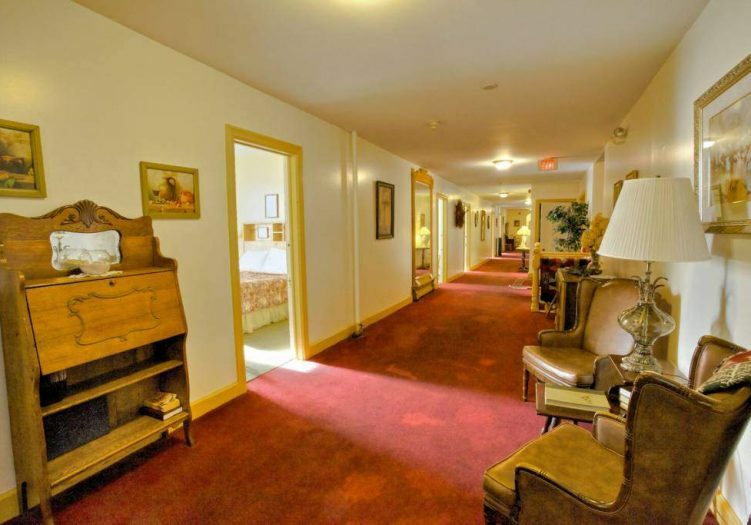 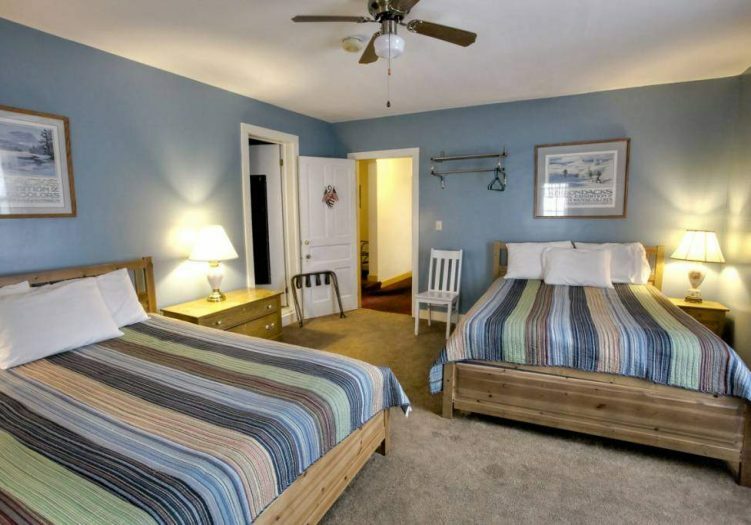 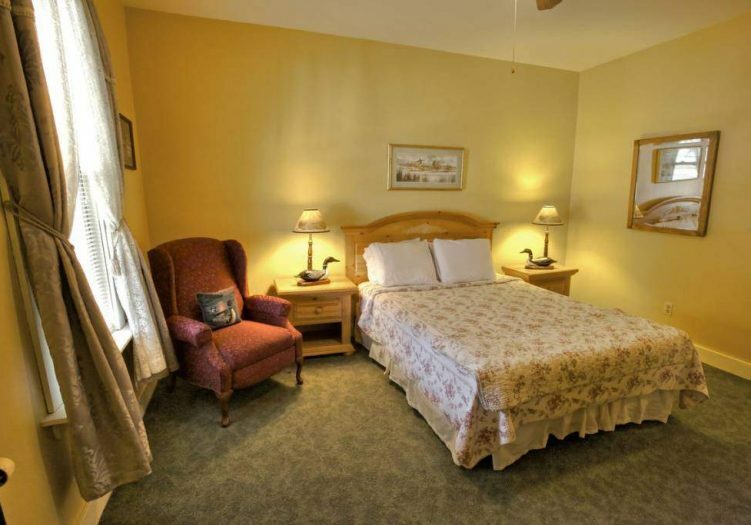 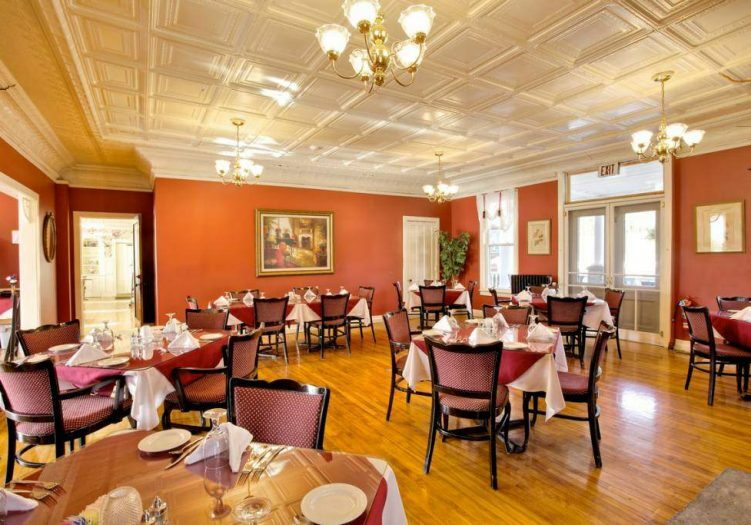 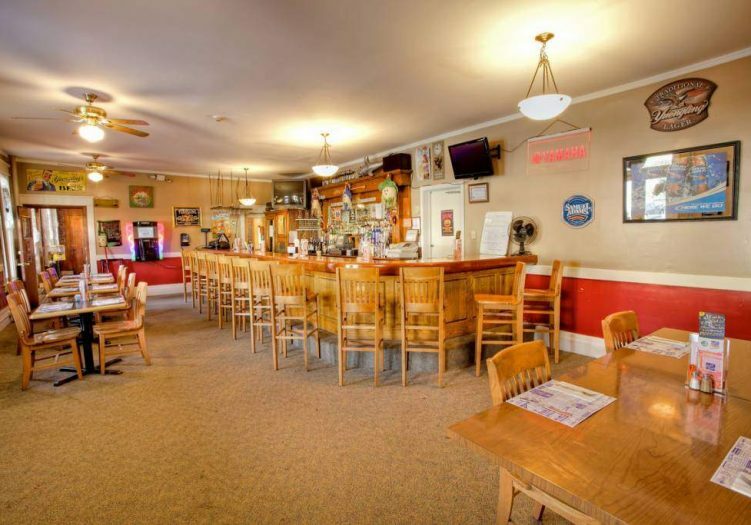 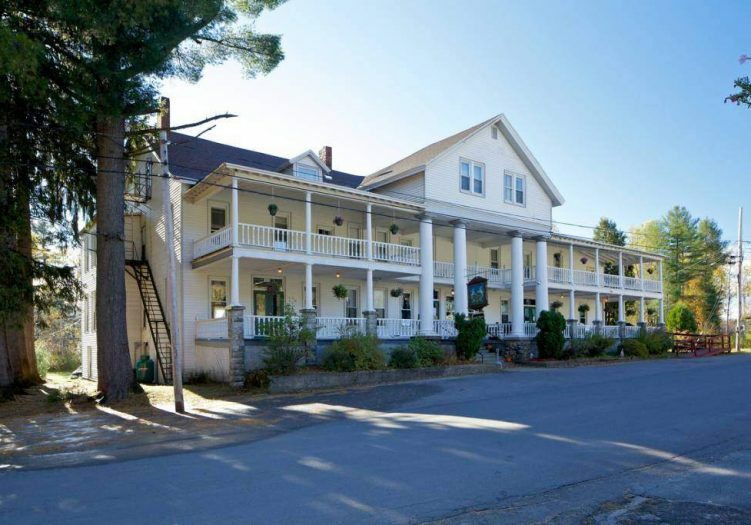 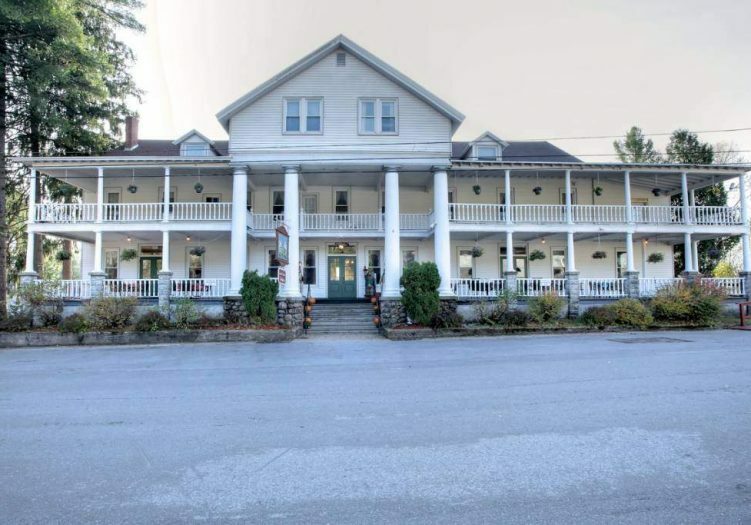 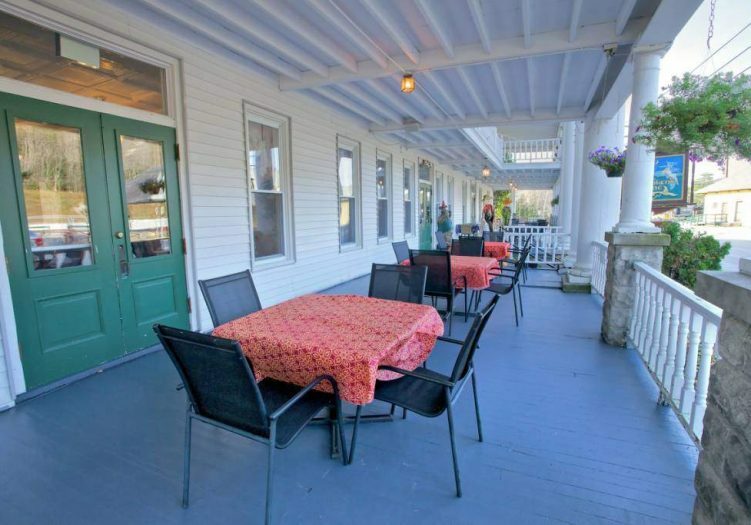 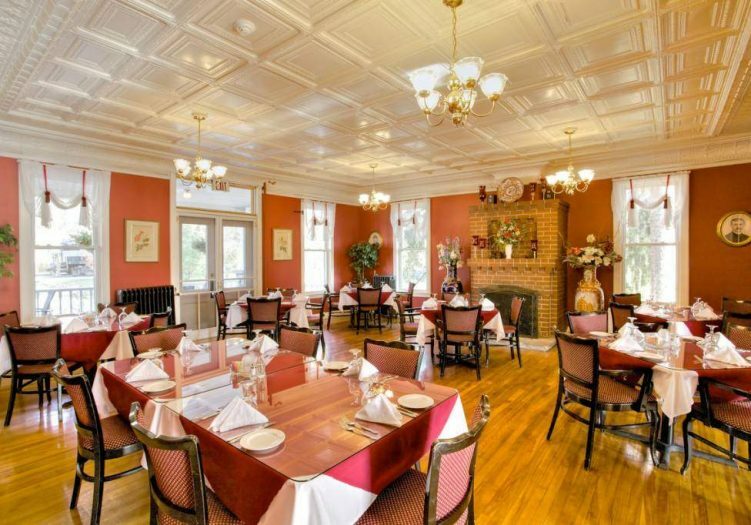 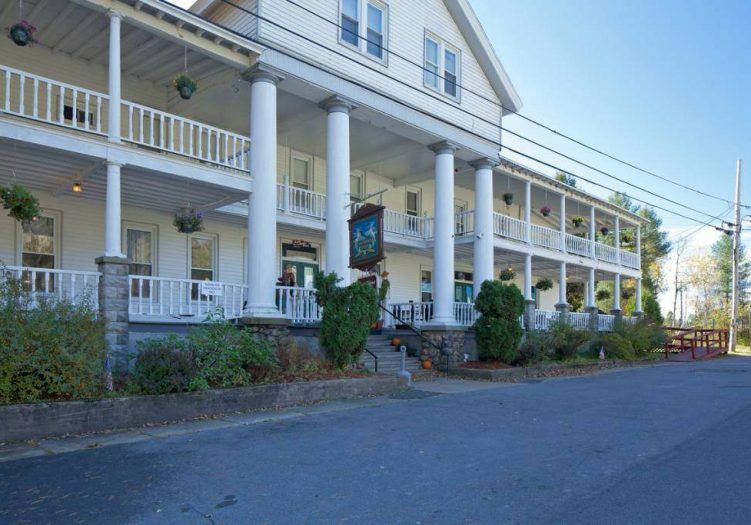 Built in 1891, the inn has 12 rooms all en suite, staff quarters, 2,000 sf owner/operator apartment, large dining rooms, commercial kitchen, huge front porch. 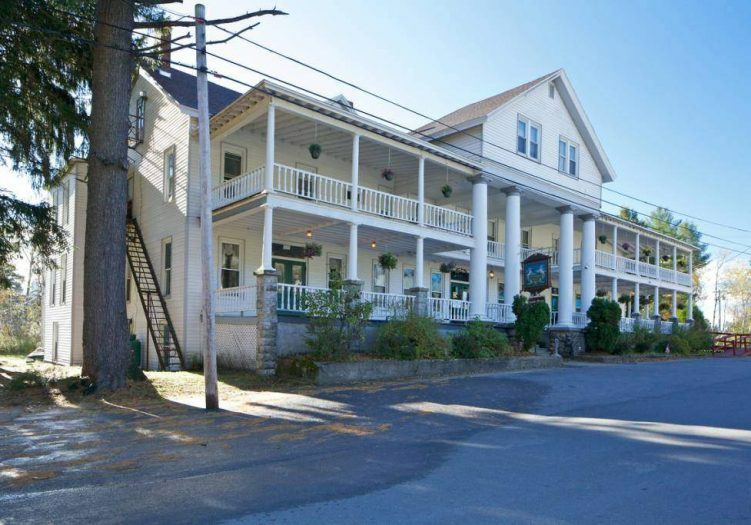 Inn has a great reputation among locals and visitors. 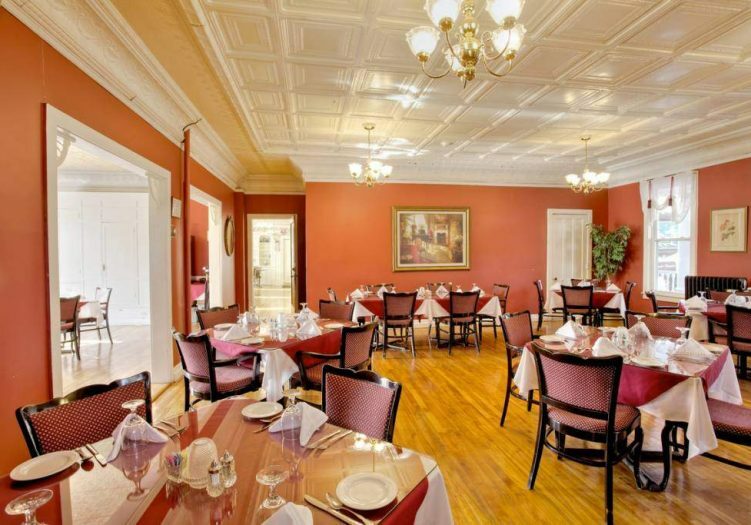 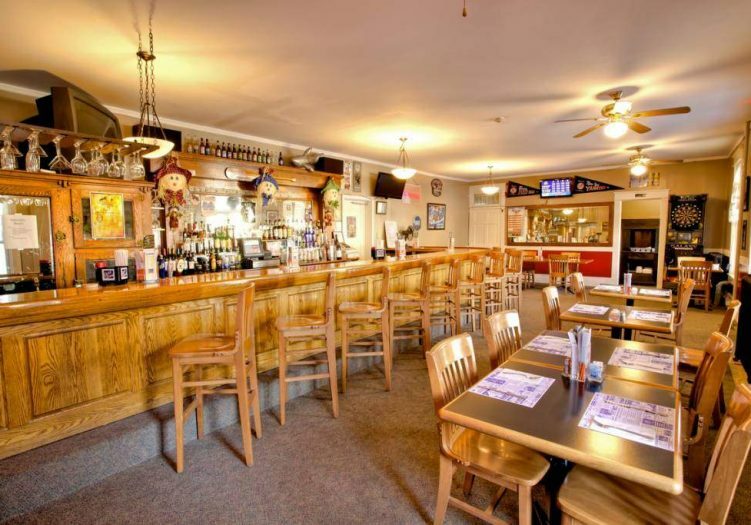 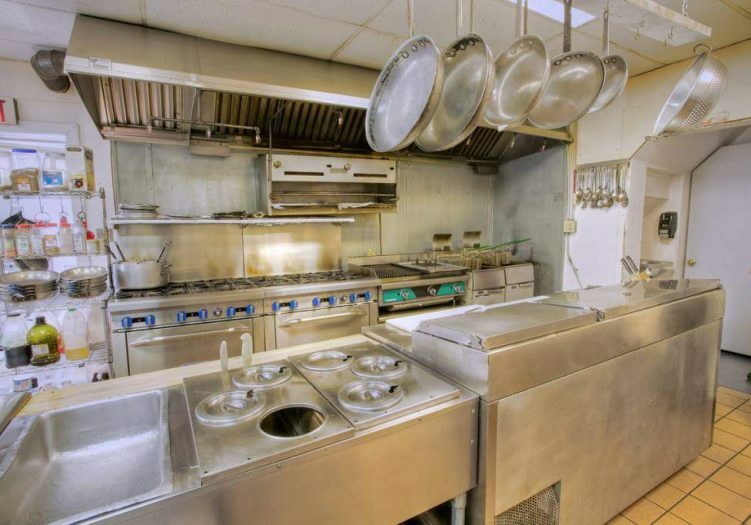 A great business with multiple revenue streams from rooms, meals, bar, and events/weddings.